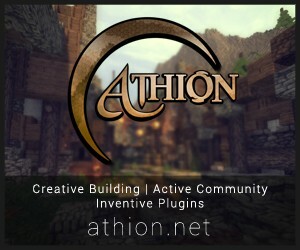 ALBIC add it soon for 1.0.0!!!!!!!!!!! Fantasy of Minecraft is an great RPG Mod for Minecraft , but for 1.8 and 1.0.0 unfinished! It has the 1.0.0 contents and is 2,4MB big! 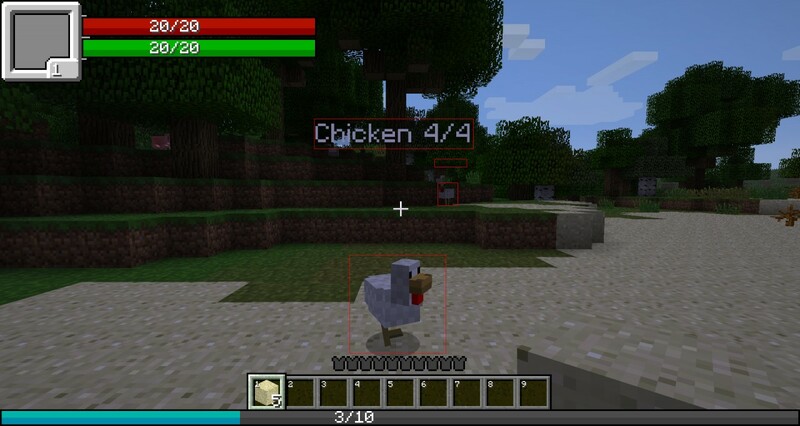 plz update i really want this mod it's the best!!!! No, I watched the movie. It's ELF. NOT elb. Elb is a nonexistant word. Nice try. Here's the proof. Hang your head in shame. NOT COMPATIBLE WITH OTHER MODS???? y would u make it for 1.8?? 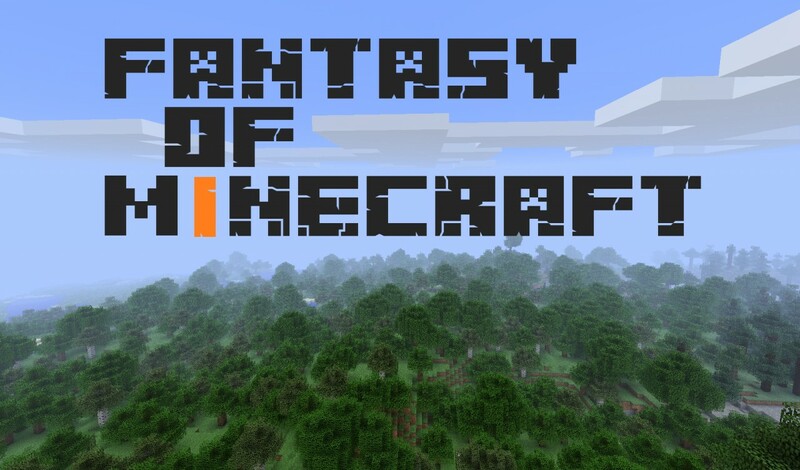 what is that text called on the picture where it says "FANTASY OF MINECRAFT"
MAKE IT 1.0.0 PLZ!, BEST MOD UNTIL NOW! please update to 1.0.0 quickly, to support you, one diamond! How do you get to picture 5 in game? Oh, so at the minute you can't change your race? also, can you change you class? and above there is an image with a blue bar, after reading the website, i believe its a bar for mana, will that be in the next update, or can you unlock it in someway? sorry for so many questions, but this is the last one! Does leveling up do anything at the minute, or will it in the future? 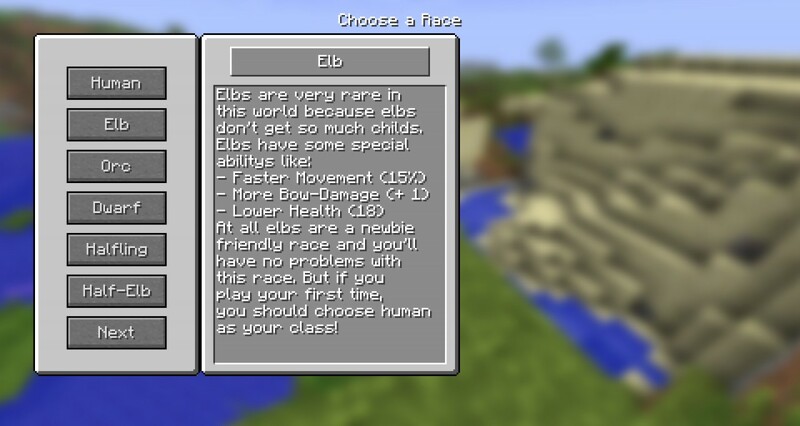 Looks awesome, i might downgrade minecraft to get it, but do different races look different? 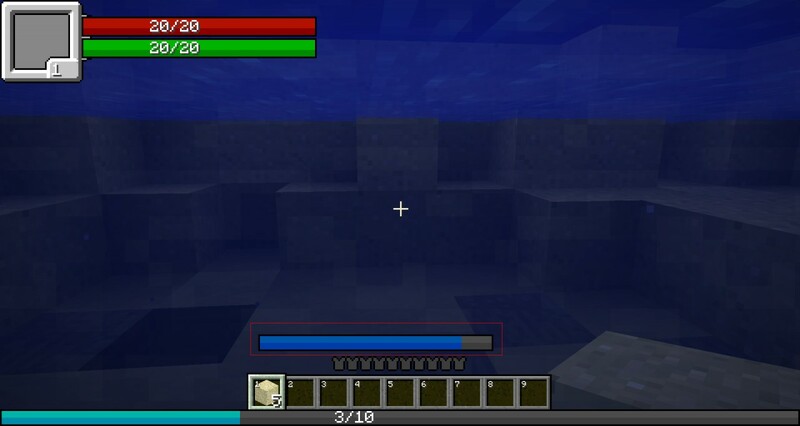 For this, i would downgrade Minecraft forever! 1.0.0 is there, only a Pre2,but it's 1.0.0, right? i just saw it said German/dutch :/ can you post an english video? please? yeah, i dont know either of those languages! its not updated to 1.0, so it won't work either way, even if you installed it right. it will only work for 1.8 for now. so don't waste your time. if you install it right, it wont do anything to vanilla minecraft, but it will work if you switch your minecraft back to 1.8. BTW how do u get mana? How can I choose a race?